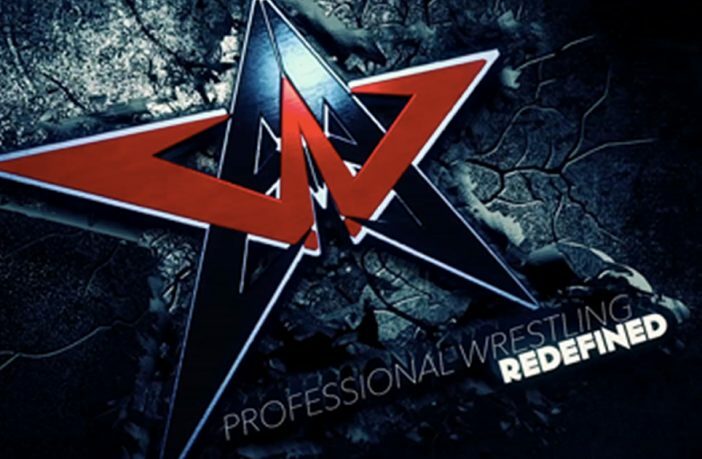 Once again, we had the pleasure of attending an AAW Pro show in Chicago, Illinois at the Logan Square auditorium and once again, AAW delivered. They did that in spite of talent dropping out and last minute changes, and they solidified not one, but TWO new stars, while potentially saying goodbye to one in the process. The crowd was hot throughout, and showed why AAW has sold out now 4 times in a row. Overall some good matches here, with the three standouts being Sierra, Laynie Luck, and Pat Monix. Sierra made it a point to antagonize the crowd, really playing it up as a heel, and Monix had a great new entrance and showed he had some fire. I hope that these three make it back for more Fight For The Future matches as some of the successful bunch. We have see Austin before as he was impressive as usual, and Hakim Zane is a carry over from the LaSalle shows, and showed his uncanny speed. The surprise here was the relatively unknown to Chicago guy, Joey Lynch, who pulled off impressive moonsaults, power moves, and taking everything like a champ. He had great energy and we could tell he was putting it all out there. Ace Austin ended up being victorious, but it didn’t end there. Austin bragged about being the best and people knowing him, but having an impressive friend that people don’t know, and that’s Clayton Gainz. Gainz gets on the mic and asks who is ready for Gainz. OUT COMES ARMANDO ALEJANDRO ESTRADA!!! 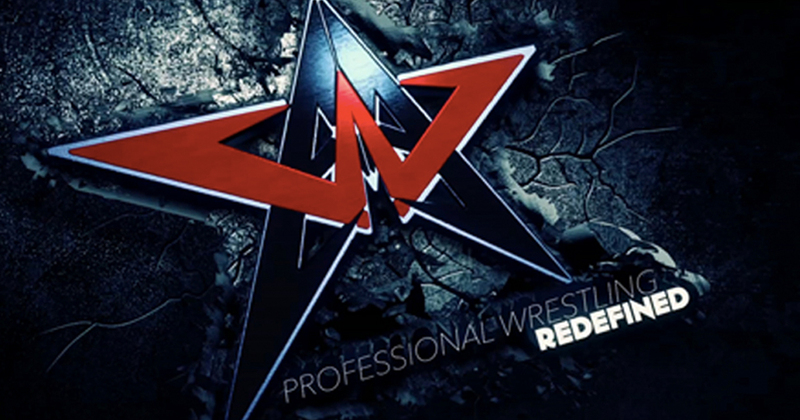 The manager of monsters comes out, and says that he got a phone call saying that they needed someone to control a new guy in AAW, and he’s a guy with immense talent and only he could control him. He said all they needed to do was send him a check. He introduces his new monster…………….FATU!!! Fatu pretty much owns Gainz. My only problem is that Fatu should have won in easier fashion. Otherwise, don’t be surprised if Fatu is AAW Champion by the end of the year. This guy can go, is impressive, huge, and entertaining. With Armando Alejandro Estrada by his side, they create the complete package. Welcome to AAW Fatu. The big story here isn’t really in the match, which KimberLee won by powerbombing one Riegal Twin onto the other. The story came after the match…..
Fatu is back! Fatu gets in the face of KimberLee and she does not back down. He picks her up for a Samoan Drop but is saved by PACO. Paco gets superkicked and crushed for his troubles, as does Webb. The Riegal twins try to come in, but they get double Samoan dropped. Next up is the big man Larry D. Fatu stops in his tracks and they circle the ring. They start to exchange right hands before FATU finally gets the advantage with a superkick. Fatu hits a BIG moonsault before leaving the ring with Estrada.